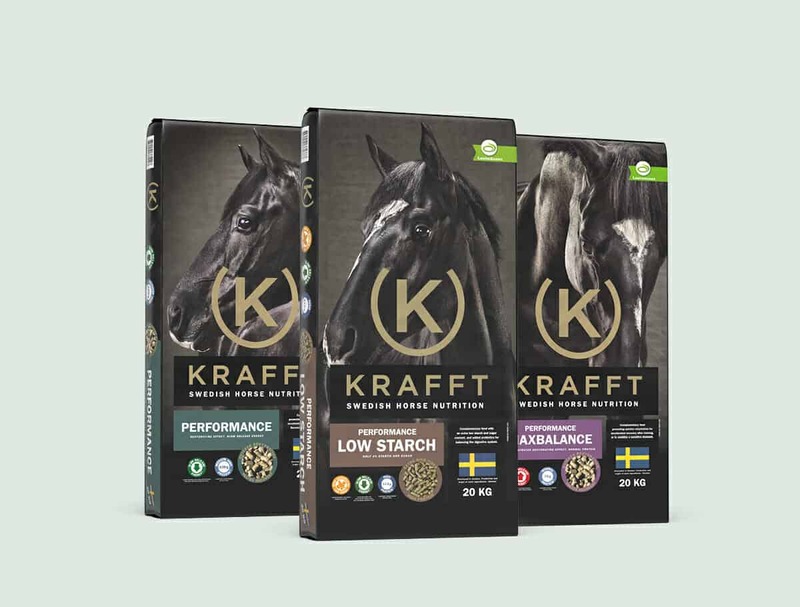 KRAFFT is the most popular horse feed brand in Sweden and for a horse, it’s crucial to have a well-balanced and customized feeding plan. 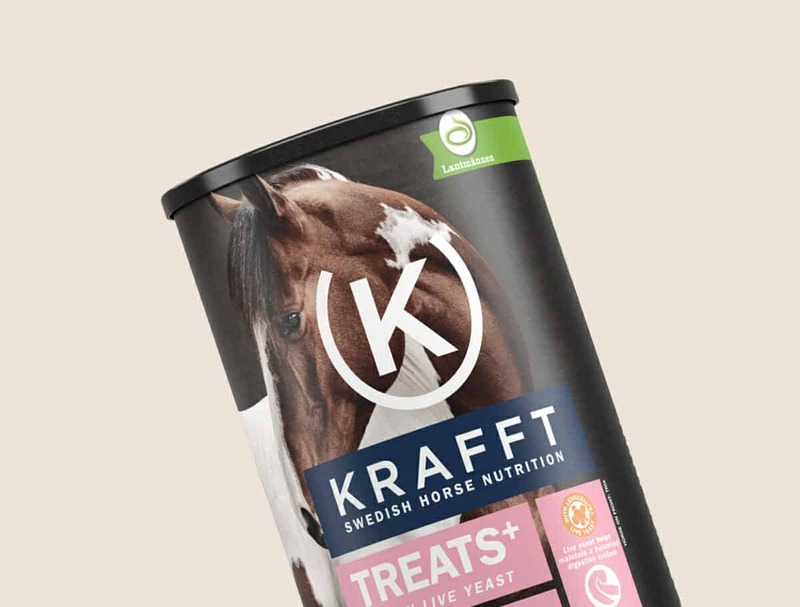 When we started working with KRAFFT, they had an outdated visual identity and an unclear product segmentation. 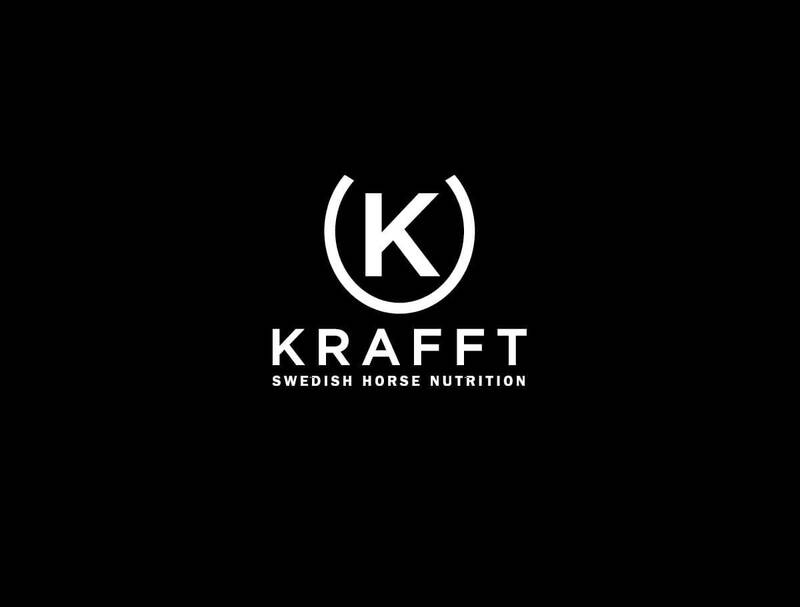 Our aim was to clarify, simplify and add personality. 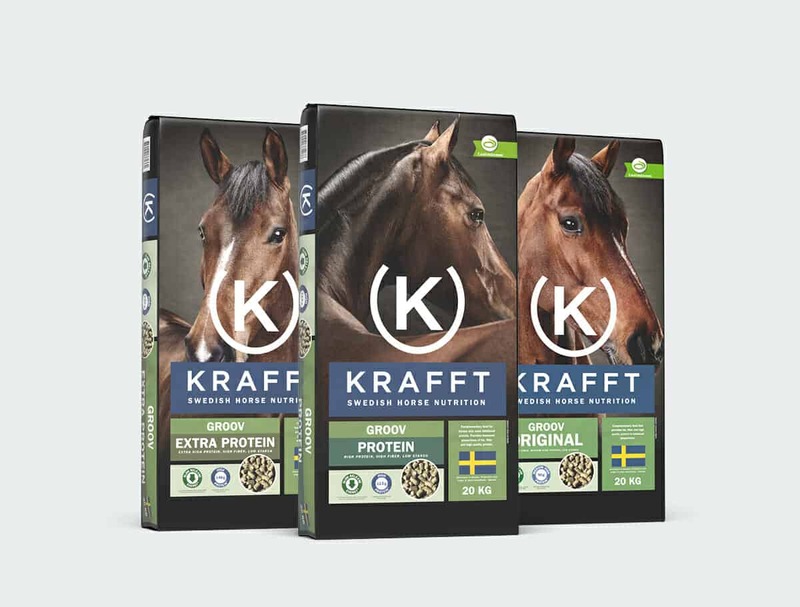 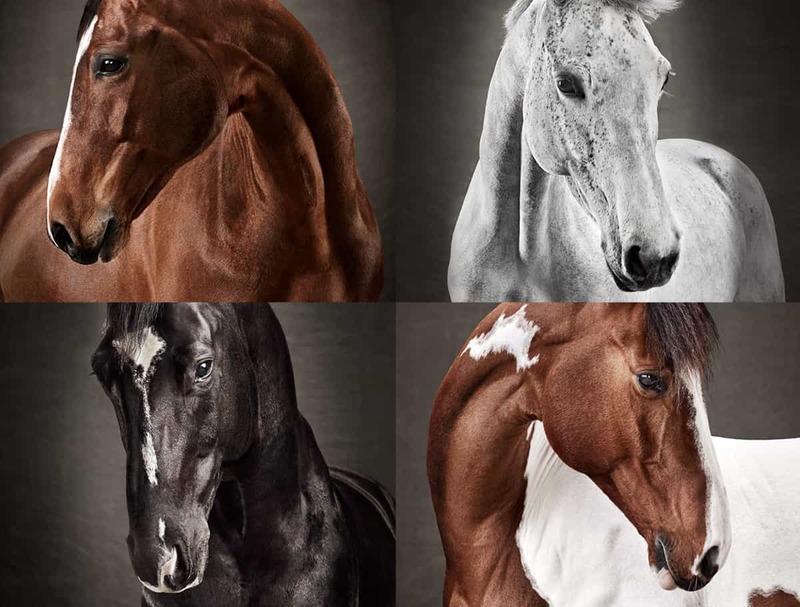 KRAFFT’s new identity celebrates the beauty and unique personality of every single horse – Because all horses are individuals.